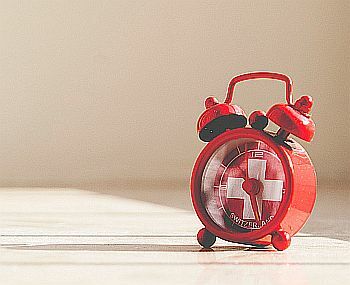 Tips to Get Up and Out of Bed – On Time! A number of tips to help you get out of bed on time, from preparation before bed to snoozing habits! How to search the web wisely to find legitimate sites/information. A compilation of articles on practical advice and strategies for handling ADHD/ADD at home and at school. Sometimes those with ADHD seem to conducting in inappropriate behavior, however, in some cases this behavior is just a coping mechanism. Learn strategies to keep your thoughts under control and to focus on the right/proper thoughts. Two apps that allow you to print from your phone.